Eye-catching, fully functional and up to date websites are compulsory for nonprofits that aim to prosperous online. Nonprofit organizations that are looking to make an impression professionally and raise some money requisite a site that will stir confidence. Like all other websites, a nonprofit website should be user-friendly, easy to navigate, and as interesting as imaginable. For your convenience we have done some search and came up with 10 must have features for your Nonprofit website which are essential for any great site. We are sure you don’t want them missing from your nonprofit website. In our world, most of the things need money to get done. Sometimes you might want to raise some money if you want to make any difference in your life. A great app makes the process of giving donations a painless, easy process, secure and safe. Get Funding App uses the dashboard of your PayPal account and will accept money from all major credit cards as well as your PayPal account. One of our favorite things about it is that you can also add incentive by sharing information, for example, social activity statuses, donations and best of all its totally free. The world is moving in sync with mobiles these days so it’s very important that your nonprofit website works well on a mobile. Its interface should be easy to navigate and user-friendly. Google webmaster tools offer a convenient problem-solving feature that provides you an immediate report on how sound your nonprofit web site is performing on a mobile device. 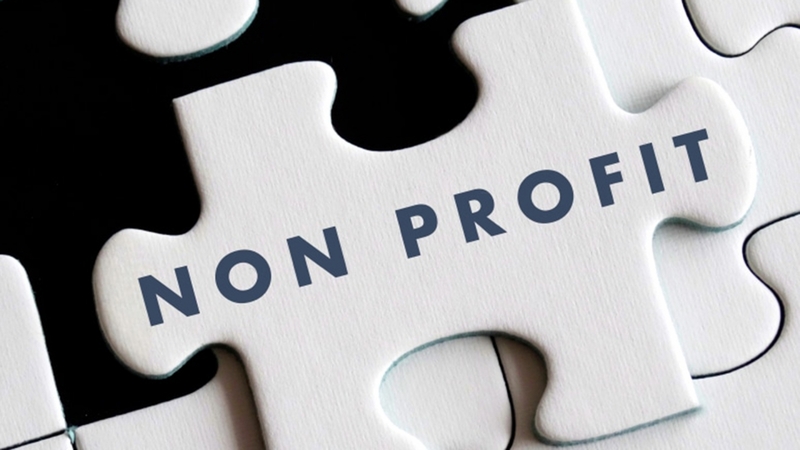 Although the major focus of any nonprofit organization is naturally the population you serve directly but keep in mind that you must highlight the idealism and experiences of the people working behind the organization. This will build trust, credibility, and confidence between you, especially for the people who don’t know you in person. A very important key feature of any nonprofit website is that it should have separate section for news and blog post. This feature must be updated regularly so that when your supporters visit your website, they should know you are serious about it. This will help the people to stay updated on the latest occurring and happenings going on in your organization. It is a good idea to have a “Blog” or “News” section highlighted on the top of your website this will enable the reader to visit it for sure. It will help the reader and your supporters if the blog posts are short and to the point. They should tell them what you have been doing as well as highlighting the mission and causes of your organization so they may donate as well. Your nonprofit website should have a description of programs your organization is offering. They may be summarized and recapped in the the news or blog section. Testimonials and stories from precise people and organization can act as motivation tool for future donors. Therefore you must not miss on this important feature as reliability is everything. Instead of writing “subscribe to our weekly newsletter” try to be more creative so others may be attracted towards it. For example: join our drive. Work that is under circumstances seen by your target viewers has no worth. If you’re on a low budget, then you can promote your site cheaply or even for free on social media sites. Only you know everything about your nonprofit organization so you have to put it out there for others to see it too through proper content in your website. You can add images, profiles of people who have helped you and history of your work. At the end it will all add up to build more trust between you and your supporters which will help you in more fundraising and donations. Our goal is to help create an amazing website for your nonprofit organization. If you’d like to design or redesign your organization’s website, let’s do it together!